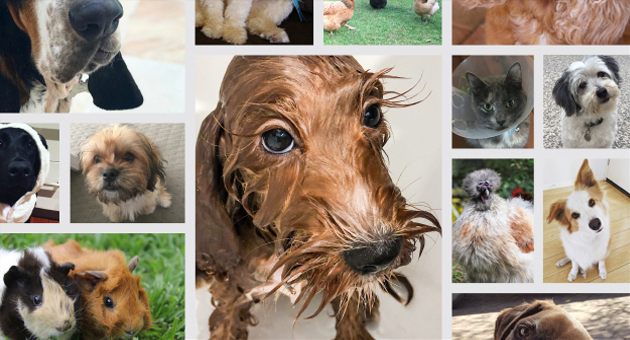 What is it about pets that send us all gooey, like when we see a baby? Sure they’re cute and sometimes cuddly, but gosh they can be a lot of work. I used to like pets and wanted one of everything – and then I had kids. Ha! Growing up in Canada, my parents were pretty strict about pets. We were allowed ‘low-maintenance’ pets so first it was hamsters and then, with all the hype around the Teenage Mutant Ninja Turtles, my brother and I were allowed to share a turtle. We named him Slick. That was about the extent of my pet menagerie even though I dreamt of dogs, cats and even a pony in my childhood years. So you can imagine, as soon as I was an adult and had my first apartment, besides a roommate I got a kitten. Then there was that time my bestie and I road-tripped to Mexico and ended up living in Cabo for a few months, only to adopt one of the stray beach dog’s puppies (thanks Canada customs for letting that one slide!). Once you’ve finished reading through all our helpful pet-inspired articles in this edition, as well as our regular columnists and more, be sure to check out our website for our upcoming haven events. We have a great schedule lined up for your run into Christmas covering various business topics and other ‘just because’ events for you to enjoy in the company of your friends. 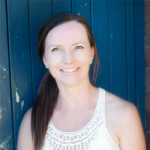 Keeley has always been a keen entrepreneur and creative and takes great pride in watching her business grow and flourish in parallel with her young family. Keeley started in online publishing with ‘Savvy Mama’ in early 2009 and now publishes a monthly family/lifestyle print magazine called haven. With 25,000 copies of haven distributed monthly between Brisbane and Byron Bay, as well as a vibrant and engaged digital community of followers via her online and social channels, Keeley’s team is keeping affluent parents up to date on all things family, news, food, fashion, education, travel and more. Her combined passion for raising happy, healthy children and celebrating her local community are what fuel her creativity and are the foundations of her business success.